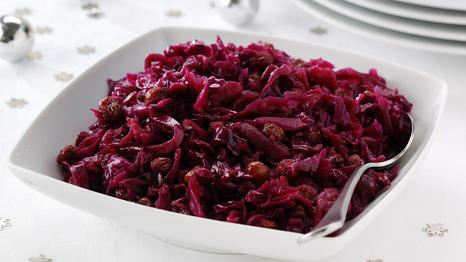 I am a huge fan of red cabbage. This is a great way to make it really special. This is best if prepared a day in advance. Preparation Time: 2 hours and 20 minutes. 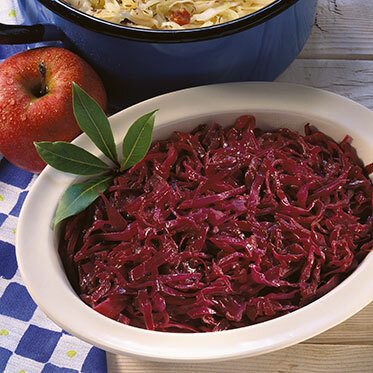 I LOVE this slaw recipe! I adapted it from a Pennsylvania Dutch cookbook. It is super easy, and great in the summer. This is one of those salads that gets better with age, so make it a day ahead if you can.